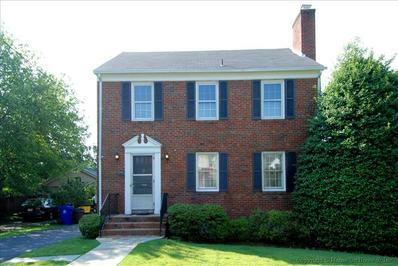 Home on Quiet N. Arlington St.
3 bedroom 2 1/2 bath brick colonial located on a quiet street in a prime N. Arlington location. Available August 1st. Features include updated new clean steel kitchen appliances, renovated basement bath, hardwood floors main and upper levels, walk-up attic with fixed stairs (great for storage), private 3-season porch overlooking patio and rear yard, gas fireplace, and more! Call or email Philip McGeorge, 703-863-7919, philip@buckrealtors.com for more information. No smoking. No Pets. Maximum of two applicants to meet income requirements. Available August 2013. Directions: From Chain Bridge Rd. : SW on N. Glebe Rd., RT at N. 26th St., LT on N. Buchanan St., RT onto 25th Rd. to 4810 on the LT.